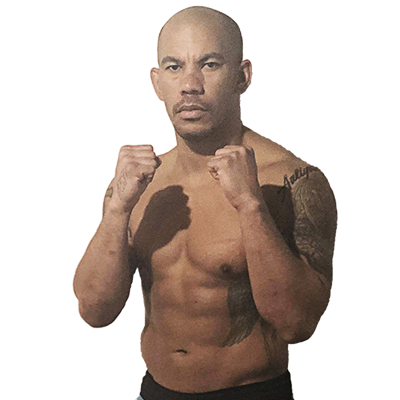 With wins over Pedro Rizzo, Tim Sylvia, Jeff Monson and Heath Herring to go along with his Olympic gold medal in the 2008 Games, Satoshi Ishii has excelled on many of the world’s prominent stages for combat, according to Final Fight Championship. The world-class judoka has five submission wins in his professional career and is always looking to take an armlock – along with any thoughts his opponents have of victory. In that pursuit of dashing dreams and chasing limbs, Ishii has earned the right to fight for the vacant Final Fight Championship heavyweight title. 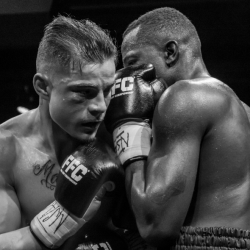 Details on his opponent and the date are being finalized, but FFC is aiming for October. 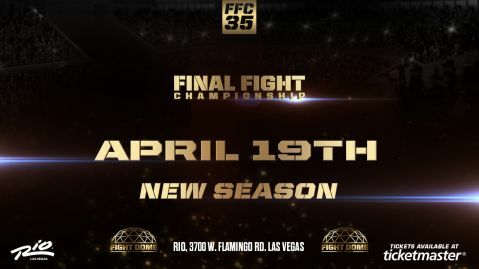 After inking a multi-year deal in March with Caesars Entertainment’s Rio All-Suite Hotel & Casino to present live combat sports events in Las Vegas, FFC will make its 702 debut with 10 championship fights, including four mixed martial arts, four kickboxing and two boxing bouts in the FFC Fight Dome™ at the Rio. A seasoned professional who has fought all over the world, the 31-year-old Ishii (16-8, 1-0 FFC) isn’t affected by an unknown opponent or Vegas’ bright lights. The Osaka, Japan native didn’t display any signs of stress in his FFC debut last October against Bjoern Schmiedeberg (12-8). Showcasing an effective blend of martial arts, Ishii used a classic judo hip throw to take down the veteran heavyweight, passed his guard and applied a vicious kimura from side control, earning the win at 2:36 of the first round. But Ishii isn’t done improving. In a true sign of humility, the judo world champion sought out the help of someone who earned two victories over him. 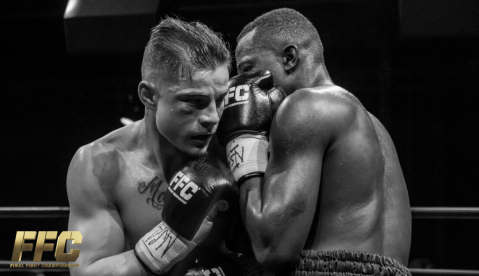 Looking to improve as a mixed martial artist, he headed to Croatia to train with MMA legend Mirko “Cro Cop” Filipovic. “He has improved immensely in all segments and especially in standup,” Cro Cop said. “We polished his striking techniques and combined it with kicks. But he also tremendously improved when it comes to strength and conditioning, which were his weaker points. 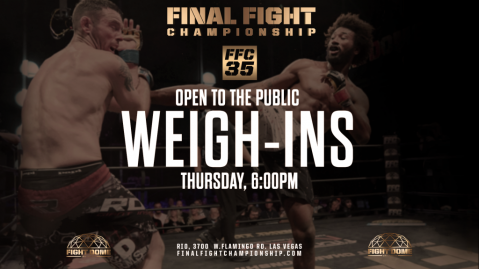 Cro Cop is excited that his friend gets to be a big part of a special night for the FFC and fight fans in Las Vegas. More information on the card will be released in the near future. 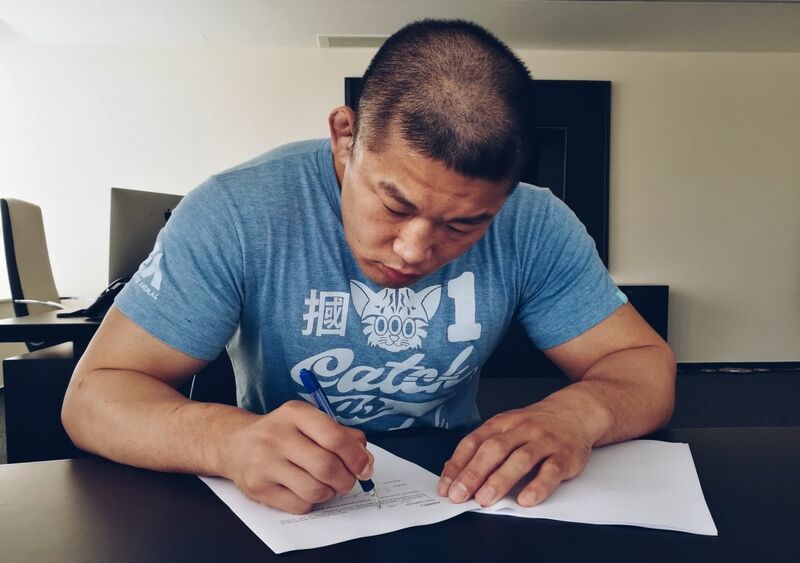 As for Ishii, he sees big things ahead.